Yee-Ha! 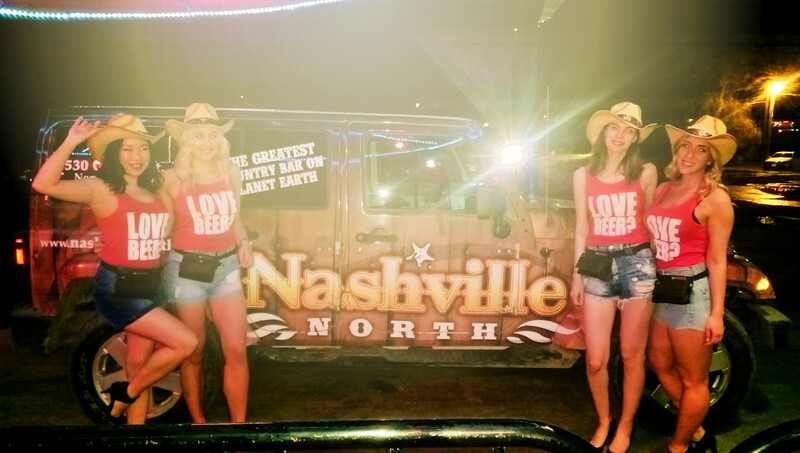 Brand ambassadors dressed in “Cowgirl” brand character inspired thousands of highly targeted country music fans across Ontario to participate in our on-premise market research programs with strong data capture, and consumer opt-in for smarter client follow-up marketing. See, by making the program more rewarding and relevant to the consumer we dramatically increased program participation. Giving people “what they want” at the”moment of need” produces greater results. It’s time to celebrate! Now let me show you how it’s done on the mechanical bull!